Revolution Ice Centre is a state-of-the-art ice skating facility and premier hockey training program located in Pittston, PA. Revolution has two regulation sized ice sheets, seating for 600 spectators in permanent bleachers, fourteen large locker rooms, Hat Trick Hockey (a year round pro shop), private birthday party rooms and a concession area. The arena provides ice for kids of all ages. 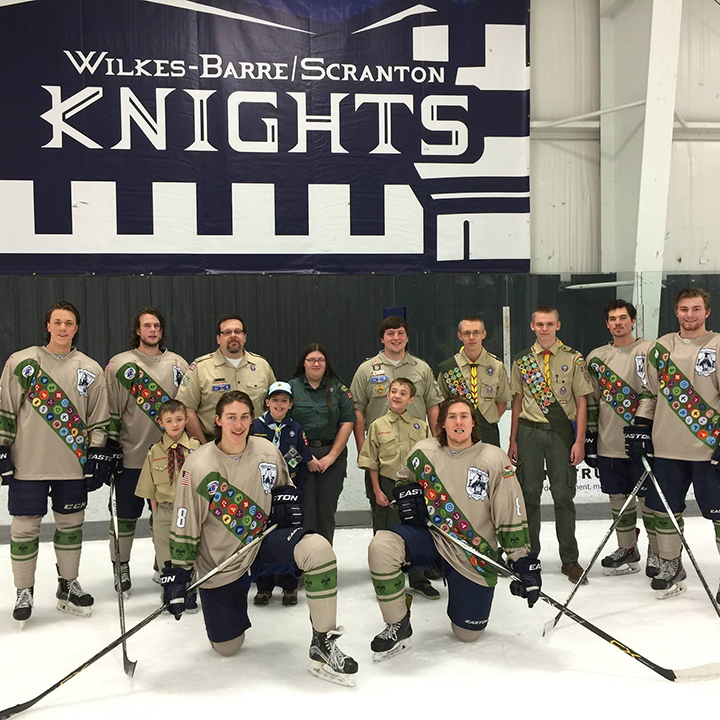 The arena is home to several hockey organizations including the Wilkes Barre Scranton Knights NAHL Team, the Wilkes Barre Scranton Knights EHL Team, the AYHL Junior Knights, WVIHL league, the OTHC program and a figure skating club. 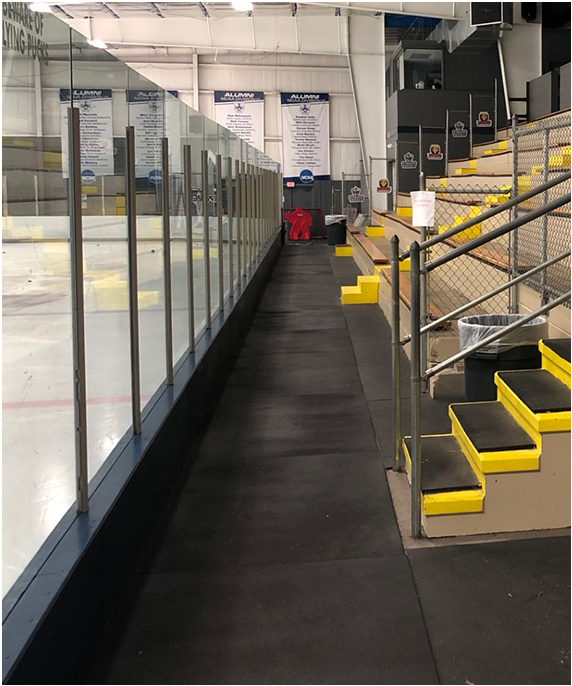 In addition, Revolution proudly serves as home ice for Kings College men’s and women’s ice hockey program as well as the University of Scranton and East Stroudsburg Club Hockey programs and a variety of local high schools. RapidShot hockey training system that automatically passes and collects pucks. RapidShot is the only professional shooting system in the world that measures accuracy, shot speed and reaction time, leading the way in hockey skills training and analytics. 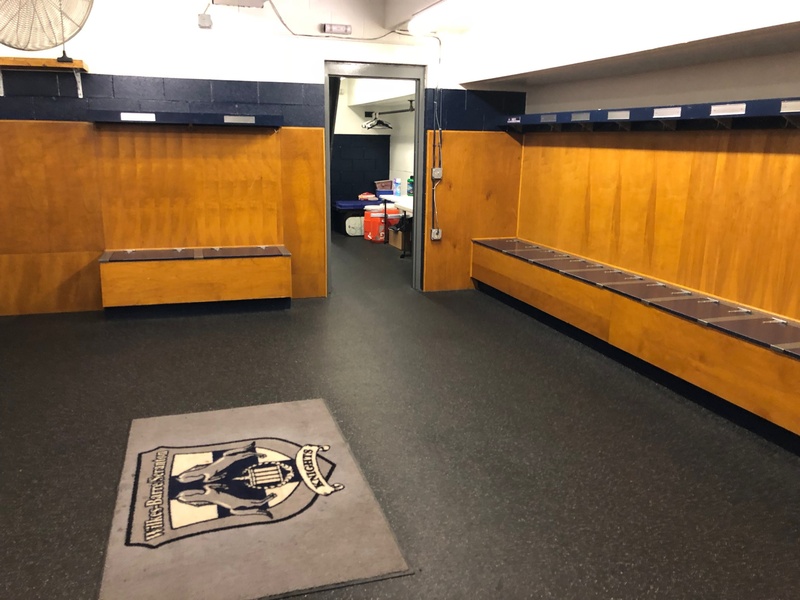 Rapidshot is located at the training facility’s of some of the top hockey organizations in the world including: Penn State Pegula Ice Arena, Ohio State, Notre Dame, Pittsburgh Penguins, and Chicago Blackhawks to name a few. 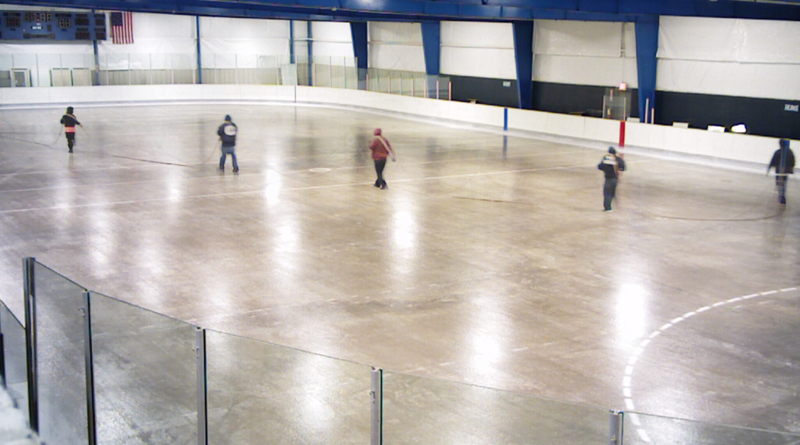 Events take place throughout the year including tournaments, learn to skate programs, in-house skating leagues, public skate, league games, birthday parties and special skating and sporting events. The arena is open 12 months a year and has over 100,000 spectators and participants every year. Multiple events take place throughout the year including tournaments, learn to skate programs, in-house skating leagues, public skate, league games, birthday parties and special skating and sporting events. The arena is open 12 months a year and has over 100,000 spectators and participants every year.